Breast augmentation is the most common cosmetic surgery in India after rhinoplasty and liposuction. As per the statistics shared by the International Society of Aesthetic Plastic Surgery (ISAPS), 51,000 breast augmentation procedures were done in India in 2010, making it to stand seventh in the world. About Rs 600 crores to Rs 700 crores were spent on these procedures. 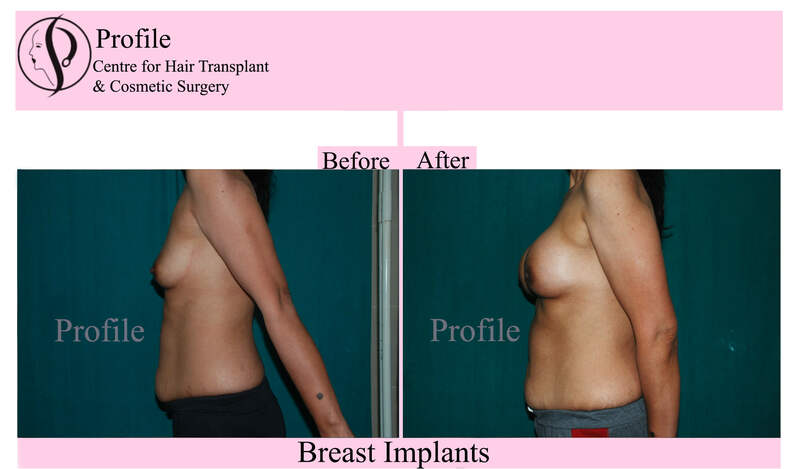 Moreover, 44,660 surgeries were done for breast-lift and breast-reduction procedures. Even though the number of surgeries is still less in India, the awareness is increasing and has trickled down from upper class to middle-class section. 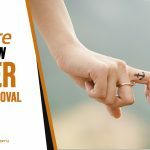 With the increase in the breast augmentation cosmetic surgery in India, many companies have started increasing their implant product sales here. Johnson & Johnson’s Mentor has ramped up their sales team in the last two years. With the improvement in technology, the implants are also becoming better and a healthier option to use. The new gel currently in the market is cohesive and does not bleed. If done the right way with good quality implants, a woman can pursue a normal life after the procedure and can even breastfeed. If you are still perplexed, then few questions listed below, followed by their answers will clear your doubts. Asking these questions with your doctor will give you a clear picture about the surgery, whether you should pursue it or not. 1- Are you approaching certified Plastic Surgeon? A strict certification is required for a surgeon to start his or her practice. For the certification a doctor needs at least three years of surgery training, passing of written and oral exams, two years of training in plastic surgery and oath to the medical ethics. If your surgeon has the right certification then you can proceed ahead with the surgery with him or her. 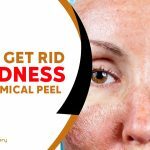 Be cautious about the doctor being a general surgeon or a dermatologist, as sometimes they also try to perform this kind of surgeries. 2- Am I a good candidate for the surgery? 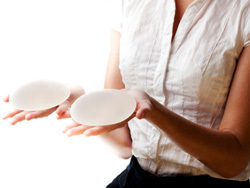 Certain habits or a certain lifestyle can make you unfit for breast augmentation. You might have to make drastic changes in your lifestyle to get good results from the surgery and maintain them. Hence, share your medical history and lifestyle honestly with your doctor to determine your candidacy for the procedure. 3- Where will the surgery be performed? The surgery should be performed in an accredited hospital or surgery center, as there are certain requirements that the hospital or center has to meet before a surgery can be performed there.The centers approved by the medical associations should be a good place to perform the surgery. 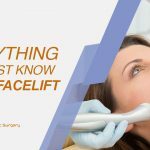 If you are going for the surgery in a private clinic, then make sure that the clinic has required approvals and equipment or a proper surgery. 4- Which type of anesthesia would be given during the procedure? Usually, a surgeon can administer three types of anesthesia during the breast augmentation procedure. Either of the general anesthesia (puts a patient to sleep), the local anesthesia (numbs the surgery location), and IV sedation (the consciousness level is altered) can be given to the patient. It is better to consult the risks of each of these anesthesias with your doctor before yougo for surgery. 5- What are the risks associated with the procedure? It is always good to discuss pros and cons of the breast augmentation surgery before taking the final decision. Your doctor can help you with the risks based on your medical history and the procedure that you are going for. Carry out complete research before you signoff for the surgery. 6- If a complication occurs during or after the surgery, how will it be resolved? Complications are not new to breast augmentation surgeries. Mostly, the risks arise due to the way a patient’s body reacts to the surgery. A doctor should be able to guide you through the healing phase to control any serious complications that can happen to you. 7- What happens if I am unsatisfied with the surgery? Discuss the options of a revision surgery in case you are not satisfied with the results of the breast augmentation. This procedure can be done post healing from the current surgery. If your doctor is honest with you in defining your procedure then you won’t have to go or a revision surgery. 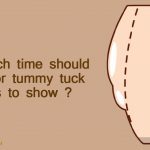 8- Will I be able to breastfeed after augmentation? The implants don’t hinder one’s ability to breastfeed and neither are theya health hazard for your infant. 9- Will pregnancy and breastfeeding change the shape of the new breasts? Even though the implants won’t be affected by the changes that occur during these phases, stretching and shrinking of muscles can result in a looser appearance. A breast lift process can be done to improve this look. 10- Will the doctor doing the consultation, be doing my surgery? Generally, a trainee doctor does the consultation for such procedures. It will be good for you if the doctor doing the consultation himself performs the procedure. Hopefully, all the doubts regarding breast augmentation should have been cleared in your mind by now. However, in case you need the answer to few more questions, make sure to visit an experienced surgeon in your city or nearby. Alternatively, you could also consult us Profile Cosmetic surgery and get all the information about breast augmentation surgery in detail.